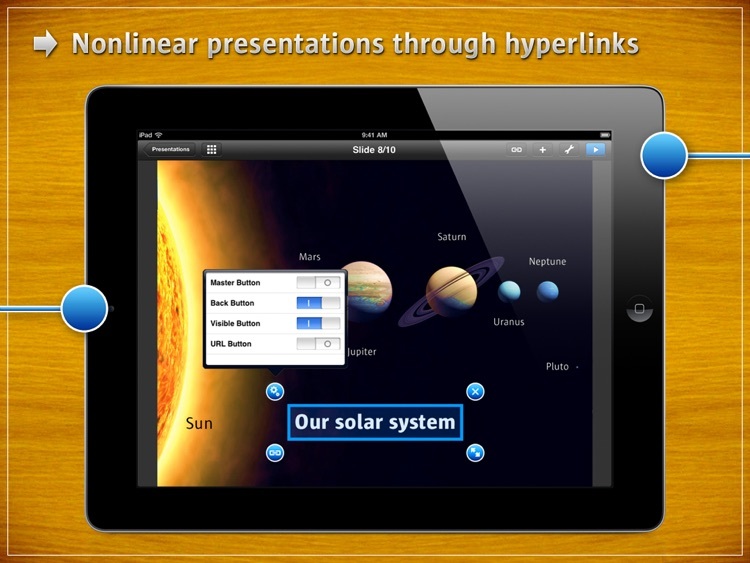 Create eye-popping interactive presentations with Presentation Link. Presentation Link is a powerful tool to show interactive presentations on your iPad: Import existing presentations as a pdf or images, integrate videos and set hyperlinks for a truly touch-enabled, mobile presentation experience. It’s mainly for business professionals. Presentation Link is a bit short on bells and whistles. What it does include works well, however. 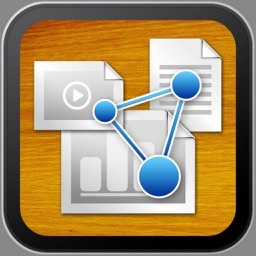 Whether you use your iPad for one-to-one presentation or a big audience, Presentation Link is worth a look. It’s especially great for non-linear presentations. Whether you use your iPad for one-to-one presentations or in front of a large audience, Presentation Link will always be a reliable companion in bringing your point across. 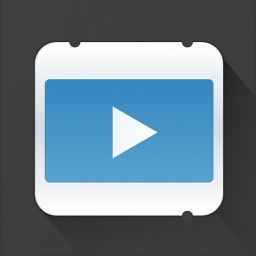 The app also works great with extremely large presentations or high resolution images and videos. Smart rendering ensures that slides are always at your fingertips when you need them, not a second later. Presentations and videos can be stored locally without the need for an internet connection. The possibility to set hyperlinks in order to move seamlessly through the slides is excellent for non-linear presentations. Move quickly to sections that are relevant to you. No need to flip through pages, wasting your and your audience’s time. 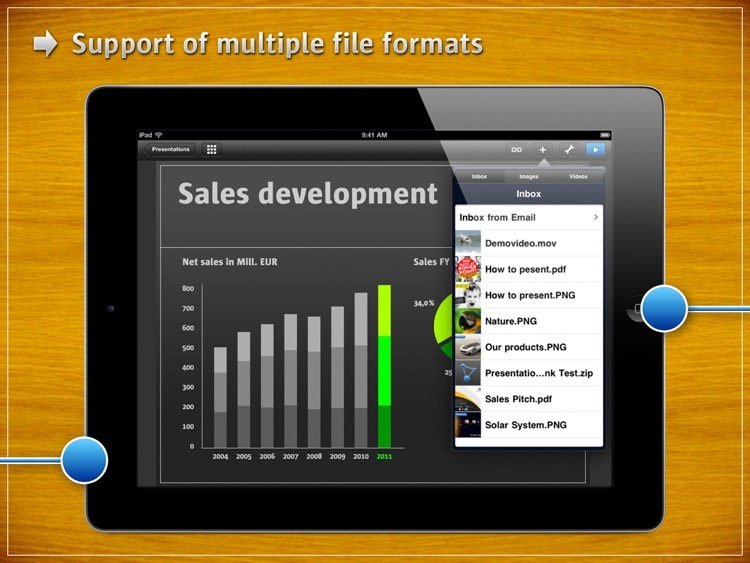 Presentation Link is ideal for real-time presentations like sales pitches. 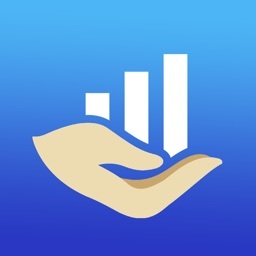 Using the in-app browser you can even enrich your presentation with the wealth of information available on the Internet. Once you have prepared a Presentation Link, it can easily be shared with your audience, customers or fellow workers. 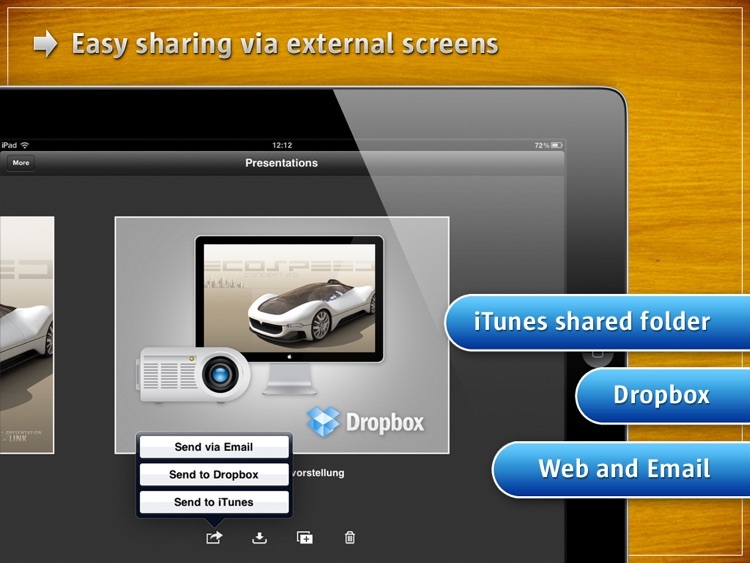 You can send your presentation by Email, update slideshows via Dropbox or share your files via the iTunes shared folder. Presentation Link also supports VGA and HDMI output to show your presentation to a larger audience via an external screen, TV or projector. 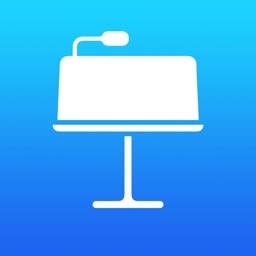 Note: You can also use your existing Keynote or Powerpoint presentations in the app. 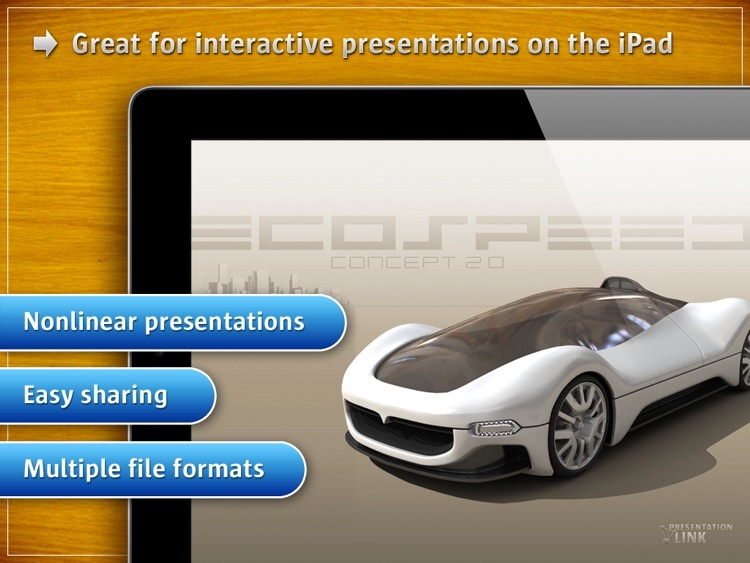 Simply print the presentations as pdfs or images and import them into Presentation Link. 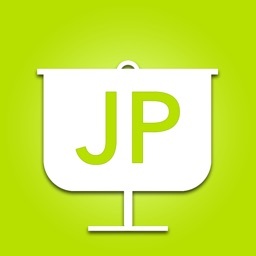 We also develop customized sales apps. Please contact us on [email protected] to mobilize your salesforce. 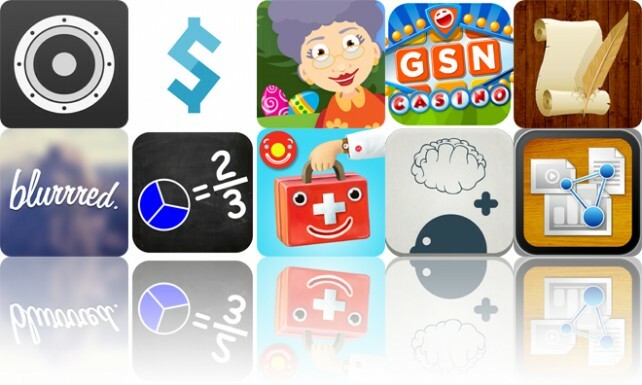 Today’s AGF list includes an adventure game, a camera app, and an educational game.